Oh February, you’ve been a long time coming. I’m well and truly done being virtuous and ready for all the fun, including feast nights, intimate gigs, comedy, dance and theatre. Sarah Gosling & BBC Introducing Cornwall & Devon will be broadcasting live from The Old Bakery on Feb 2nd as The Velvet Hands, the Rezner, The Eyelids and Milo Gore prove that music is very much alive and kicking in Cornwall. The Velvet Hands debut album “Party’s Over” was a Radio 1 Album of the week. 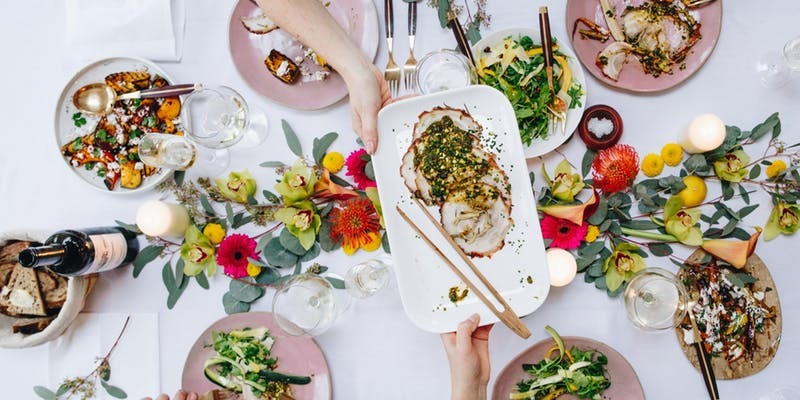 In collaboration with esteemed Italian wine producer BRANCAIA, The Longstore is proud to announce a special winemaker dinner celebrating all things Tuscan with a feasting menu created by executive Ben Ambridge and his team. During the dinner Andrea from BRANCAIA will guide diners through each wine and share stories of wine making in Tuscany. Advance bookings only. 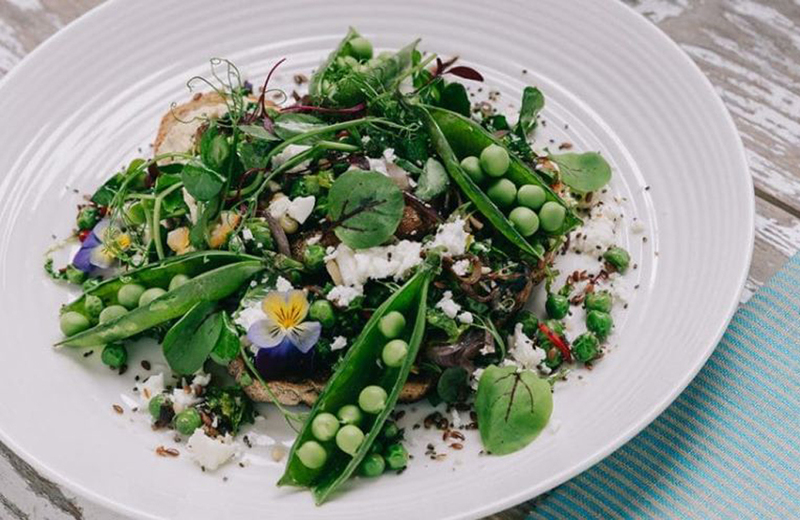 6 courses with matching wines £75pp. 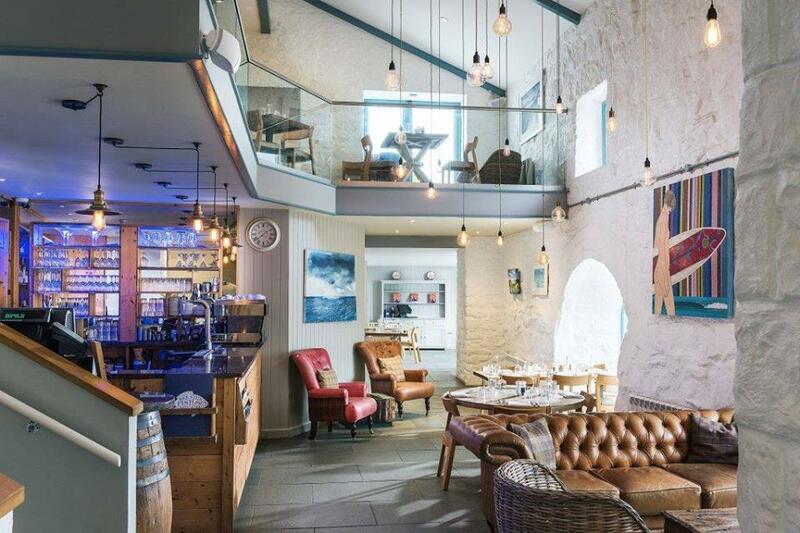 Enjoy an evening of delicious dining, with a wonderful three-course meal at Rick Stein, Porthleven, all in aid of Cornwall Air Ambulance. 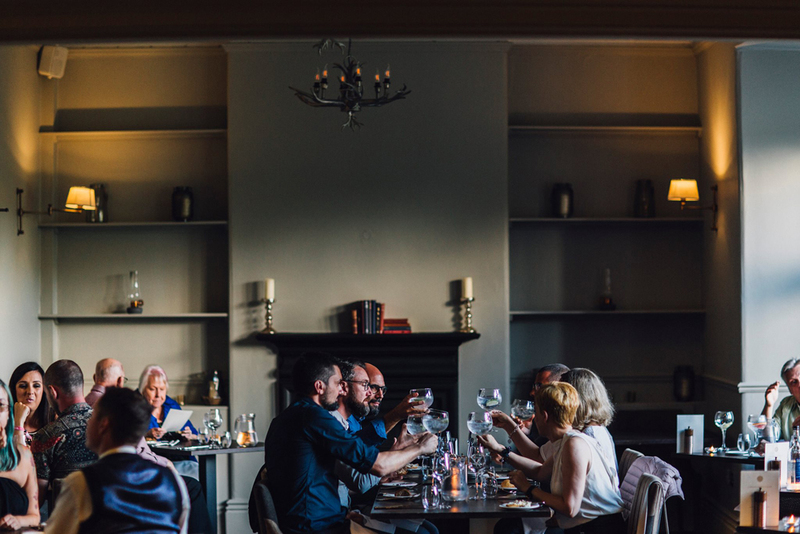 If you need an excuse for a group get-together, or just fancy a tasty evening out, then this isn’t to be missed. With sharing starters and varying sized tables of between 5 and 8 seats. This is the first retrospective in the UK of the Egyptian-Canadian artist of Armenian origin, Anna Boghiguian (Cairo, 1946). 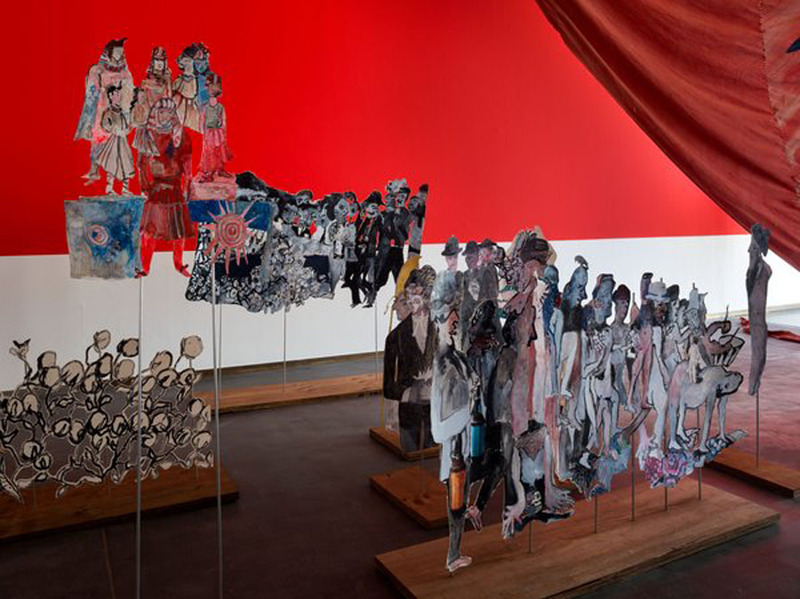 Informed by her interest in philosophy and her continuous travels, Boghiguian’s work comments on the human condition through the perspectives of global trade, mass migration, colonialism and war. The exhibition will feature large-scale installations of cut-out paper figures, alongside paintings, collages and books, as well as components of the artist’s studio brought to St Ives. It’s 46BC, Ancient Rome. Our hero, Leta has been declared a traitor by the Roman Senate. She is given a punishment worse than death ‘Damnatio Memoriae’ – to be erased from history. Whilst noble Gladiators and infamous Emperors around her are becoming legends, her name will be scratched out and forgotten forever. But with the help from some mischievous muses, she decides to rebel against the Republic. Join Leta’s determined journey to reclaim her place in the history books, from crashing the Colosseum to bargaining with Brutus, she will go to the ends of the empire to make her mark. A feast for the eyes and the ears with physical comedy, clowning and original music, WOMANS is a raucous tale of the first female resistance. 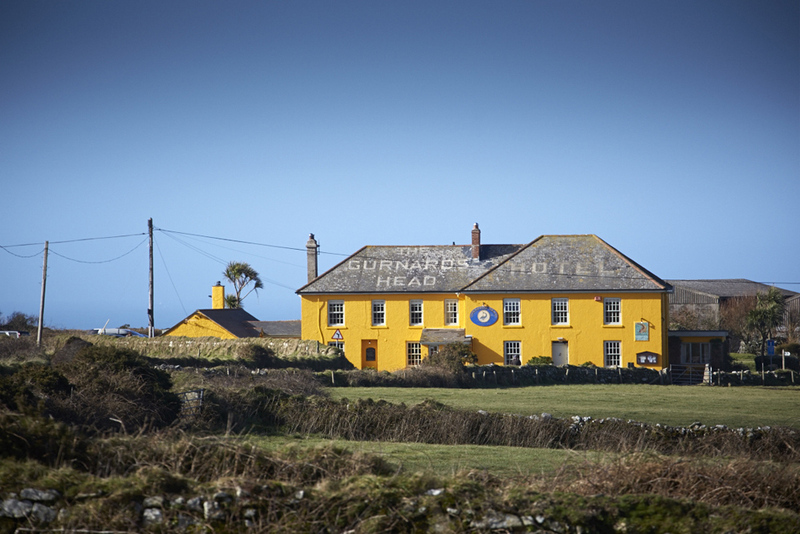 The Gurnard’s Head welcomes acclaimed local poets and storytellers Angela Stoner and Katrina Naomi for Poetry Around The Fire. Angela loves telling stories. She’s been running creative writing workshops, courses and retreats since moving to Cornwall in 1998. Her published books include Once in a Blue Moon, Weight and Flight and Mazemaker’s Daughters and she won the Poetry Society’s Stanza Award and the first ever Poetry Out Loud competition held in Cornwall. Katrina Naomi’s latest collection is The Way the Crocodile Taught Me (Seren, 2016). Her work has been featured on BBC Radio 4’s Front Row and Poetry Please, and the BBC recently commissioned her to write a poem for National Poetry Day. A fantastic opportunity to see the wonderful Fisherman’s Friends in concert in Fowey. Together for the last 25 years, they have played at Glastonbury, BBC Proms in the Park and for HM the Queen at her Diamond Jubilee. Their album “Port Isaac’s Fisherman’s Friends” went Gold and they were the first traditional folk act to land a UK top ten album. 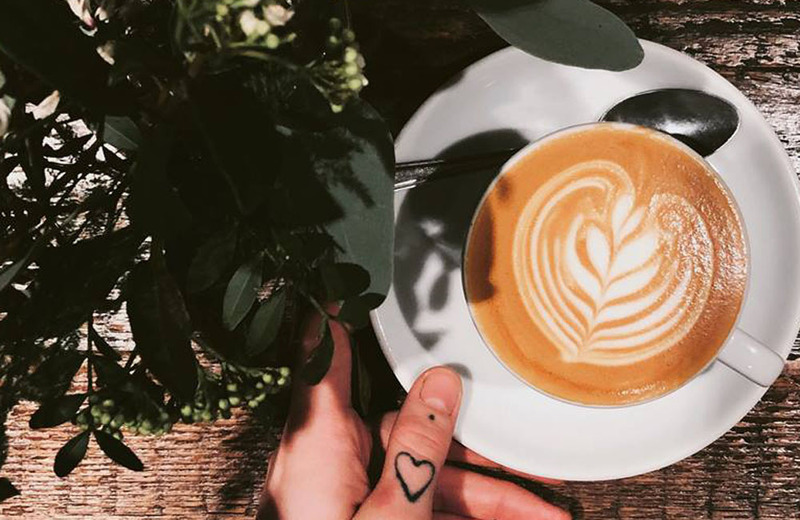 This knockout competition offers an excellent opportunity to learn more about latte art, with music, beer and pizza on offer throughout the evening. Spectators are very welcome, with a competitor fee of £5 per entry – winner takes all. Competitors please RSVP to jesse@origincoffee.co.uk. This is a tour with a twist! These intimate evenings will be a unique opportunity to see him like you’ve never seen him before! 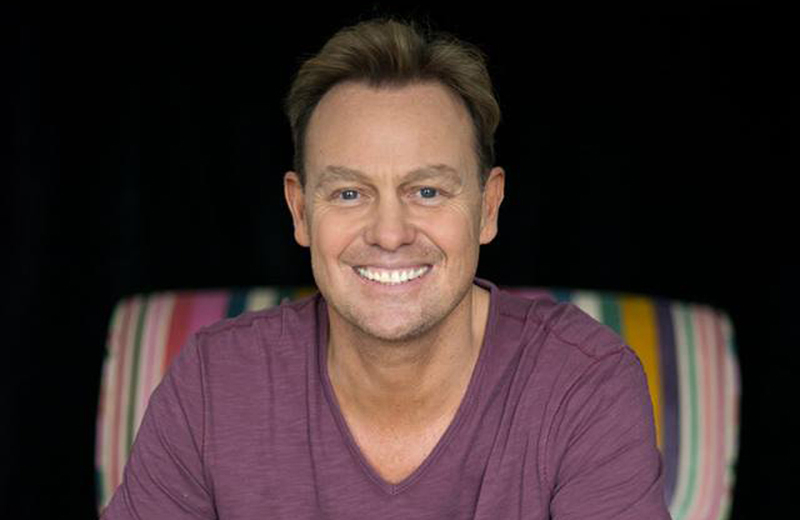 Celebrating his 50th birthday and with a wealth of tantalising tales under his belt, this autobiographical show will zigzag back and forth through his life, with stories about Neighbours, Ten Good Reasons, Kylie, Joseph, I’m A Celebrity, Strictly and much more. Hear some new stories (and possibly one or two you’ve heard before!) plus some of the songs you know and love. Ever fancied visiting far-flung continents to try your hand at new and exotic challenges? Head to Eden in February half-term for the adventure of a lifetime, visiting five continents in one day. Explore an Arctic winterscape, where you’ll come face to face with our magnificent polar bear friend. Go tropical with a journey through the clouds on our wobbly Rainforest Bridge. 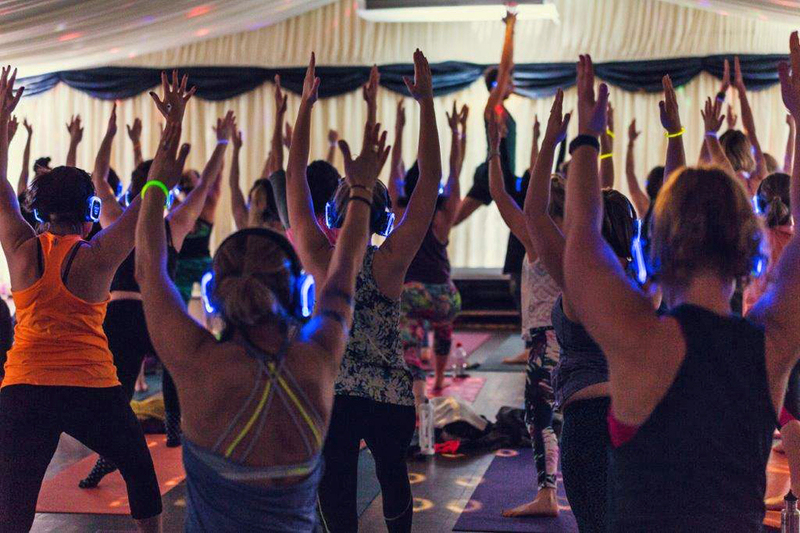 Dust off your dancing shoes with flamenco workshops and carnival inspired fun. Hone your jungle survival skills by learning to shoot a blow pipe. You may even come face to face with a digeridoo player! Plus music, crafts and fantastical story telling. All free with Eden admission. After a brief winter closure, The Exchange reopens with an exhibition that draws on ancient traditions from the Amazon rainforest and European alternatives to mainstream science. Featuring work by Gemma Anderson, Serena Korda, Delfina Muñoz de Toro and Abel Rodriguez. 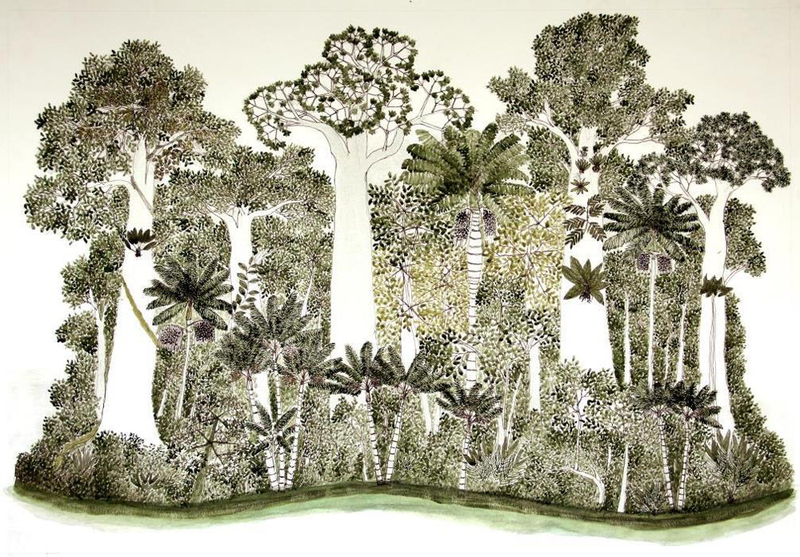 Abel Rodriguez, an elder from the Nonuya community in the Colombian Amazon, paints intricate landscapes to convey his ancestral understanding of the indigenous plants and lifecycles of the rainforest. Gemma Anderson’s drawings emerge from her collaborations with a cell biologist and a philosopher of science. Delfina Muñoz de Toro’s visionary paintings and songs are informed by her experiences living with communities in the Amazon. 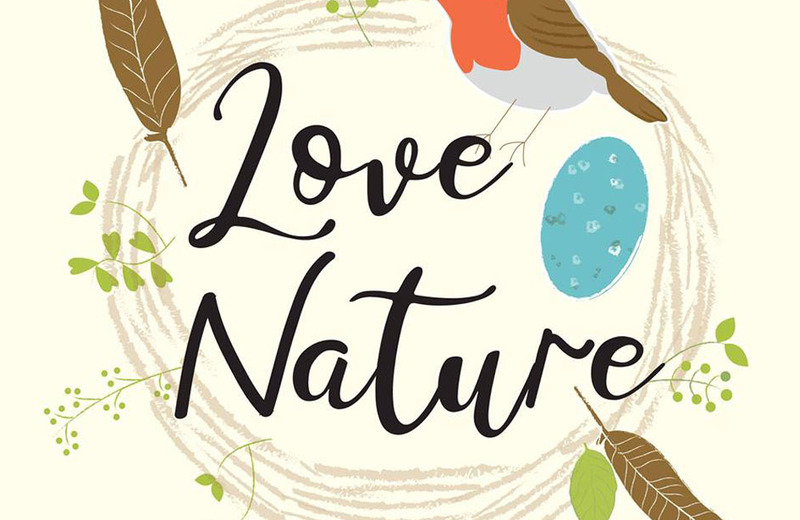 Connect with the wonderful world of nature this half term at The Lost Gardens in this uplifting event, designed to inspire your creativity and enjoyment of the natural world. Join Robin Redbreast on his search for his lost nest! ‘Get twitching’ in the Hide and enjoy some close up views of Heligan’s birdlife, before stopping at the Steward’s House to make some tasty treats for your feathered friends. In the Barn, marvel at the creativity of Falmouth University students as they reveal their ‘Natural History Photographic Exhibition’, inspired by the Gardens. Finally, delve into colour and texture as you take part in a large scale artwork, inspired by nature. The Banff Mountain Film Festival features an exhilarating selection of short films that will take you to the most captivating places on earth. Through the big screen be transported to the world’s last great wild places, follow the expeditions of some of today’s most incredible adventurers, see amazing footage of adrenaline-packed action sports and be inspired by thought provoking pieces shot from the far flung corners of the globe.